Custom branded solutions to understand your guests journey throughout the life cycle of your event. How can RFID technology work with your event? 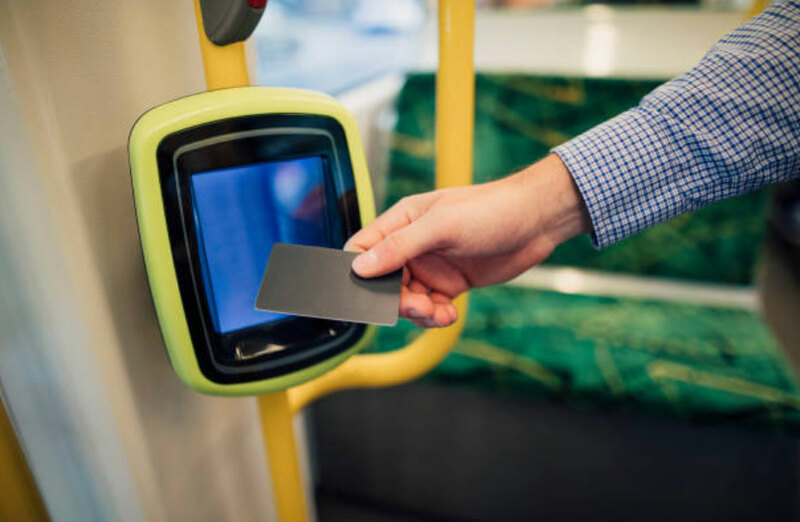 RFID has revolutionised the event experience. RFID offers you and your guests the ultimate in streamlined event registration, event check-in and brand activation. 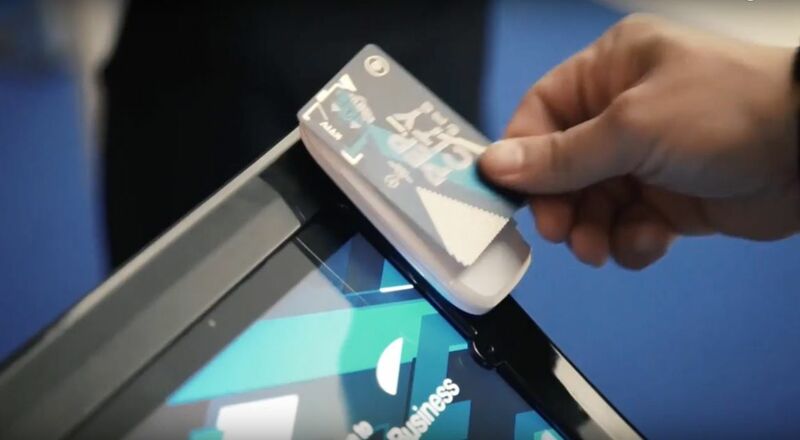 Using contactless wearable RFID media your guests can seamlessly transition through and interact with your event program experience. Using custom touch points and portable check-in technology you have the ability to easily monitor and analyse your attendee journey. From arrival, in-transit, event attendance and departure we have your guests event life cycle covered. Our mobile check-in application lets you check-in your guests at any arrival point using custom scanning devices or the phone in your pocket. Check-in data can be stored offline or synced in real time across unlimited connected devices. Custom designed autonomous touch points - By positioning touch points on guest transit vehicles you are now able to understand the location of vehicles and which guests are on board. Crucial for health and safety compliance. 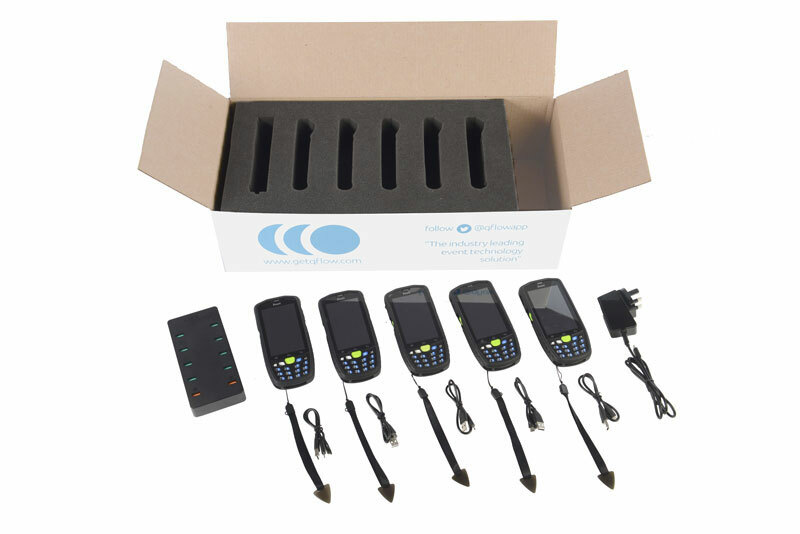 Desktop or mobile applications allow for fast simple RFID media activation, cancellation or updating. Giving your host staff and guests a superior registration experience. We understand that on-site environments can be a challenge. More often than not Wifi is not available and the location can be open to the public. With this mind we offer custom handheld scanning devices with 4G capability suitable for in-the-field mobile check-in. 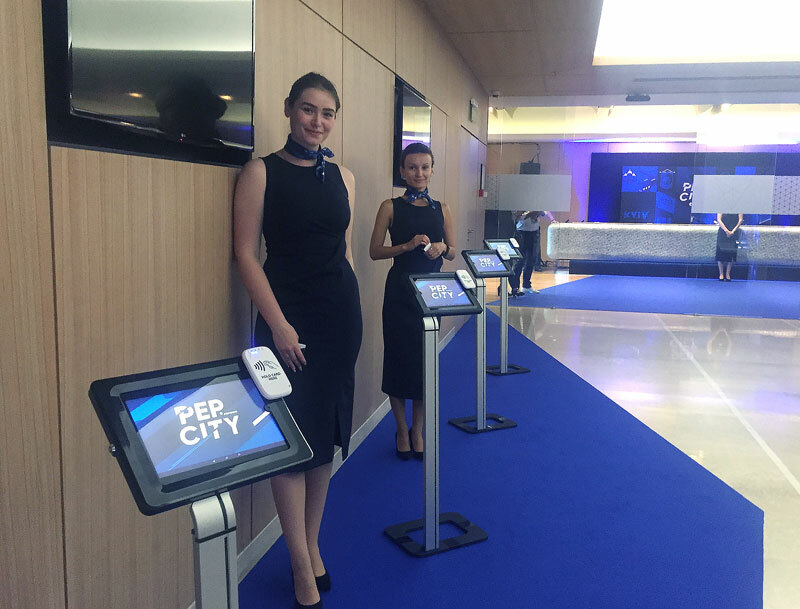 For secure private event locations we offer elegant digitally branded self check-in stands. The stands run on their own power allowing you to strategically place them based on your guest entry flow. On-site brand activation & social media. Take your event-goers relationship with your brand to the next level. Get measurable brand interaction by simply asking your guests to tap their wristband at points of interest. Allowing visitors to easily share your brand and their event experience through social media. Real time analytics are available throughout the duration of your event. 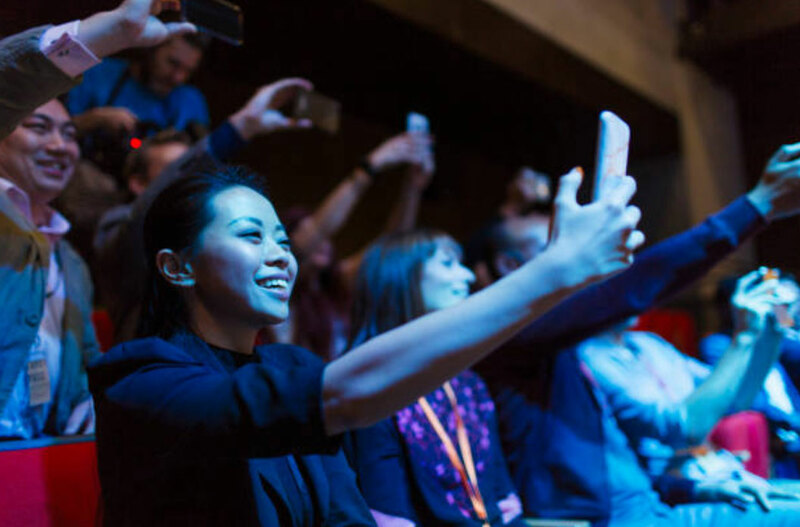 From up to the second attendees at an event to real time in-transit guest manifests. Post event life cycle analysis - Easily generate event life cycle journey statistics for individuals or a groups of guests. Essential for understanding visitor engagement and experience levels. We offer solutions based on barcode, QR code, RFID and NFC scanning. We will support you every step on the way. From building the branded guest program solution, managing your guest data requirements and supporting the technology on-site throughout the the life of your event. Qflow makes it easy to manually upload existing guest data or integrate directly with your booking system for frictionless automated real time updating. Copyright 2018 Qflow (A Wiretouch Product). All Rights Reserved.